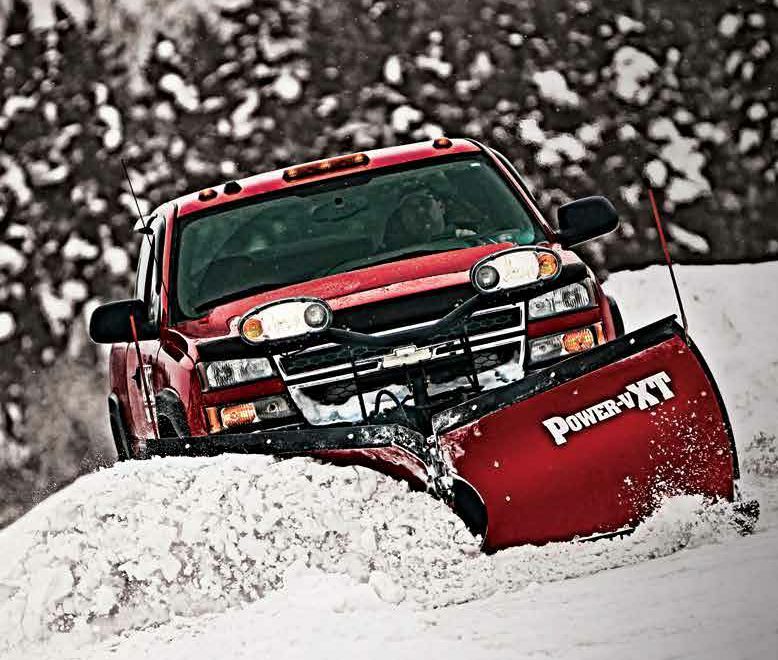 With an enhanced curl, BOSS Snowplow POWER-V XT powers through the snow with maximum efficiency to ensure that your plowing is at the top of your game. Power V-XTs have resilient cutting edges made of Hardox for long-lasting wear resistance and standard SmartLock Cylinders to maximize back dragging performance. The long-lasting Steel and Poly Power-V XT also has a baked-on powder- coat paint finish with exclusive zinc primer to resist corrosion and outlast the elements.